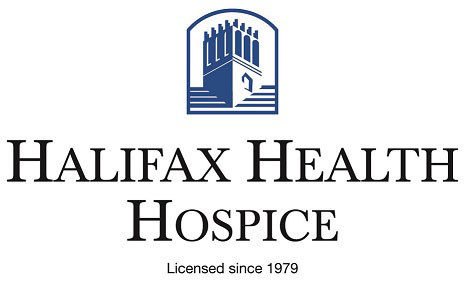 Halifax Health Hospice is our most recent "Hall of Fame" Sponsor - Thank You! Join us for our 2019 Spring Season! 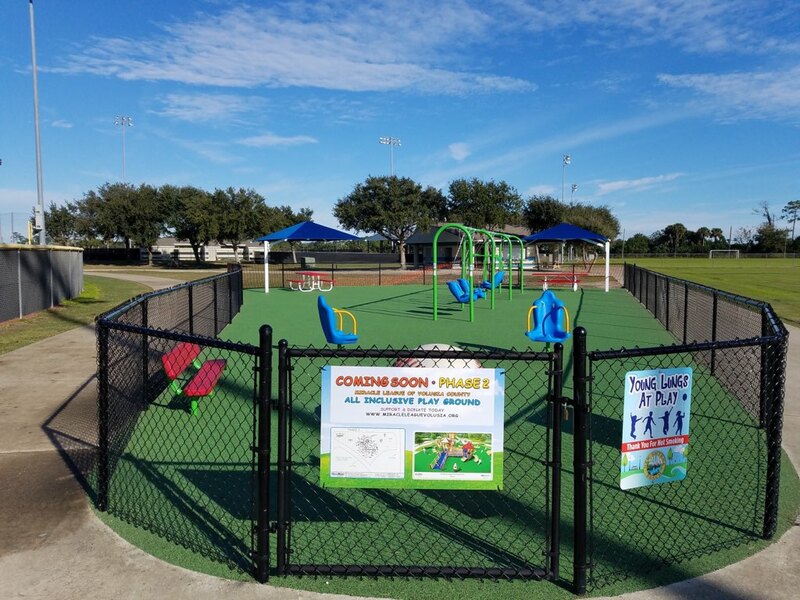 Games will be played on Saturday mornings for 10 weeks starting March 8th at the New Smyrna Beach Sports Complex on Turnbull Bay Road. Game times are 9:00 and 10:15. Phase 1 of our accessible playground is complete. FIELD, TEAM, EVENT SPONSORS AND PARTNERS NEEDED! 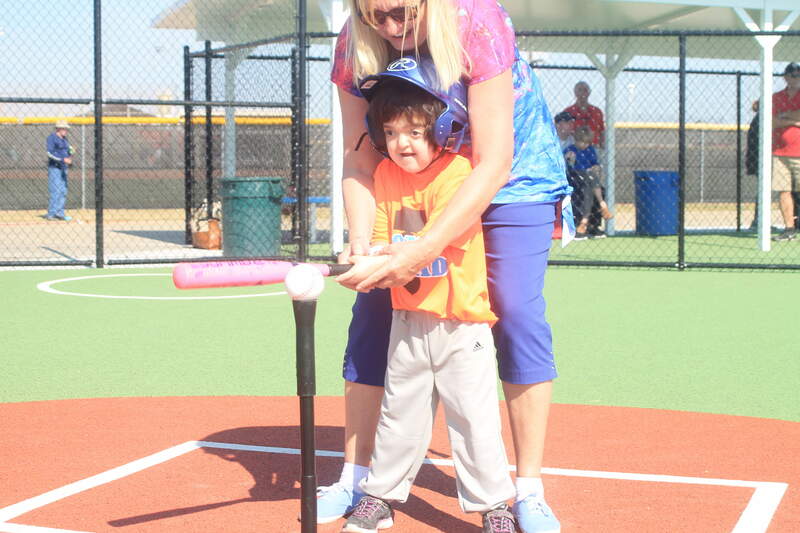 In February 2015, The Miracle League of Volusia County formed a non profit 501c3 corporation and will give those with special needs an opportunity to play America's favorite pastime. 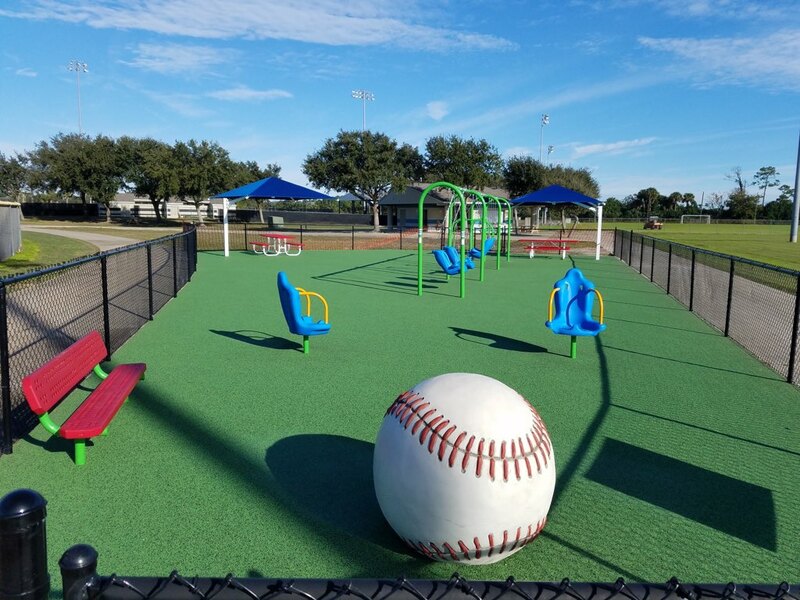 For the over 13,000 school-aged children with varying exceptionalities in Volusia and Flagler counties, we will build a rubberized non latex flat surfaced baseball field. This field accommodates wheelchairs as well as other assistive devices. The property has been provided by the City of New Smyrna Beach. 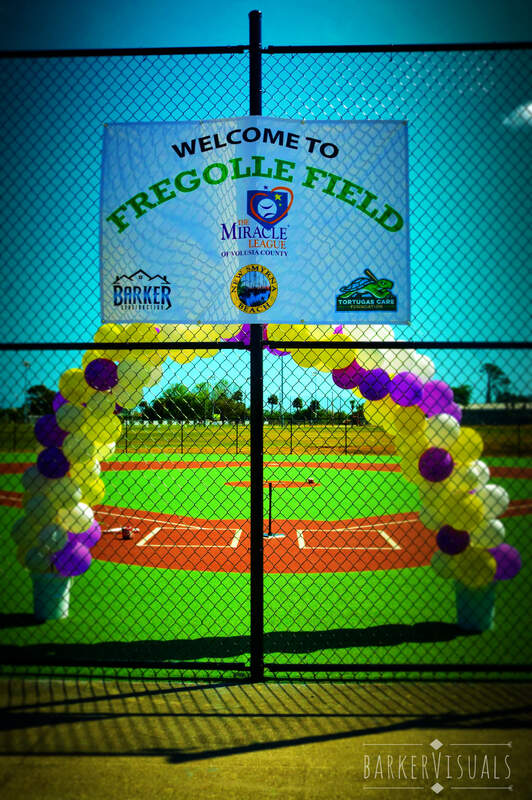 NEWS FLASH - Our field was completed in March 2018, now our children and young adults with challenges will don their uniforms, come to the plate and hear the words "Play Ball". Our field is built, but we still need your continued support help to build our special needs playground! Partners, sponsors and buddies needed! 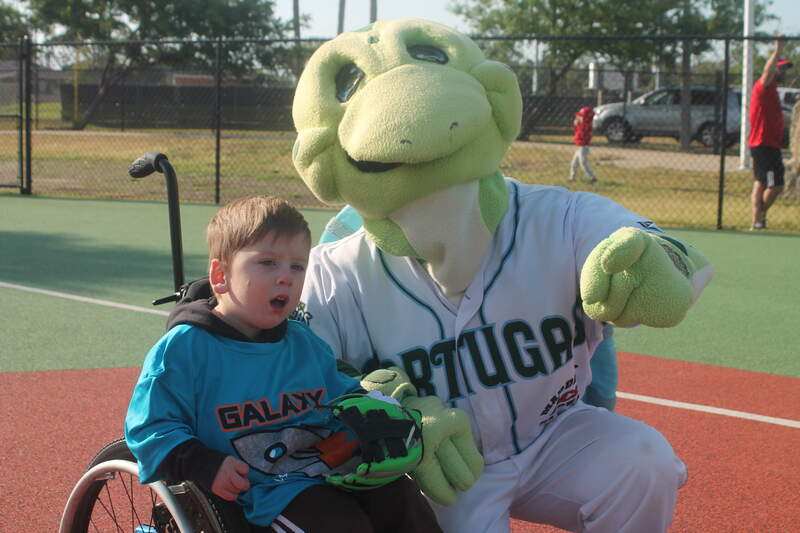 The Miracle League of Volusia County, is a non-profit 501c3, your tax deductible donation is appreciated! 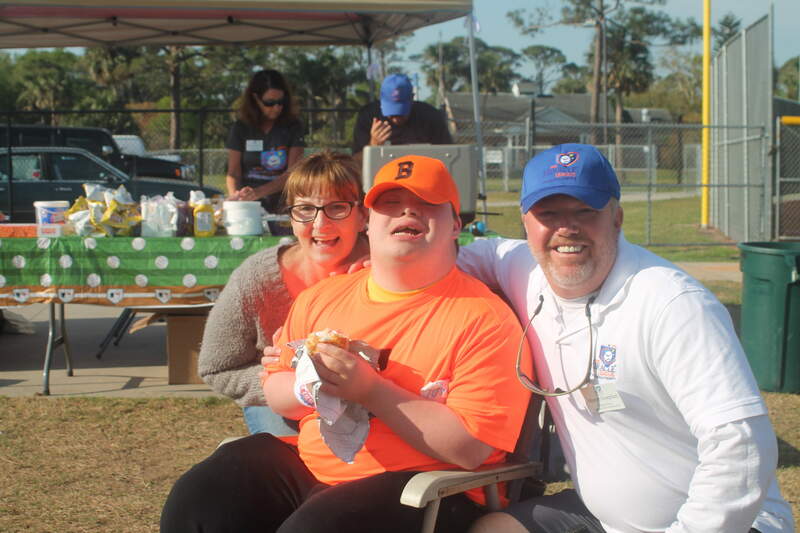 The Miracle League of Volusia County, Inc. © 2019 All rights reserved.